My life has not been a Fairy Tale. I have been lied to, betrayed, robbed, bullied, gossiped about, misled, ....the list could go on. Life is not easy. But it is what makes us who were are today. 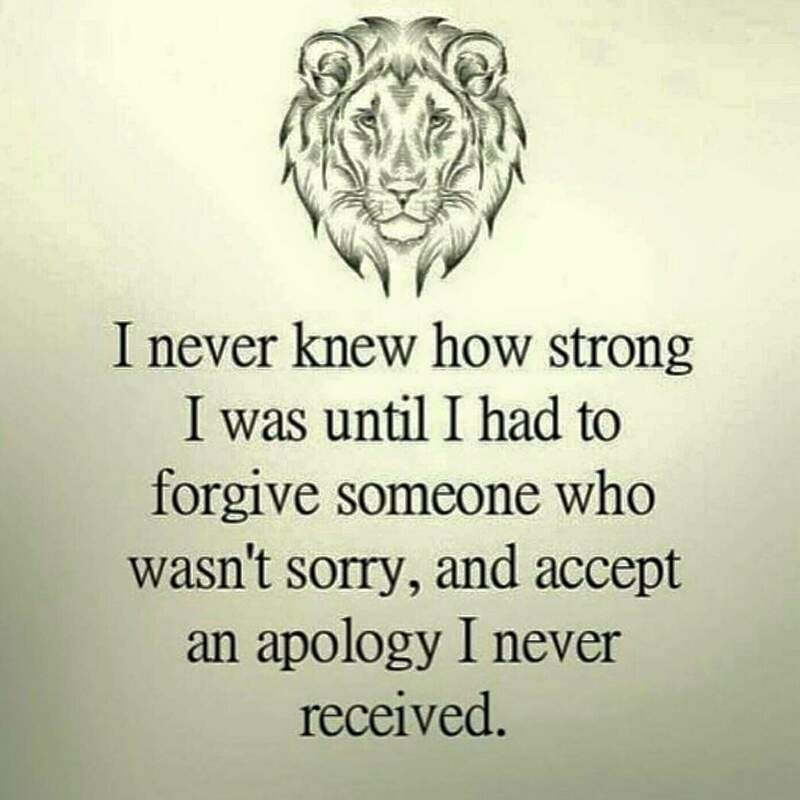 Forgiveness is one of the hardest things to do. 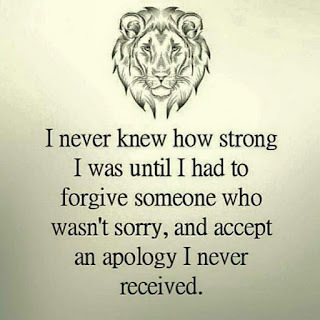 Get released from that one person or many people who hurt you...forgive to live.